In the spirit of tomorrow, let it be known that this Thanksgiving, I’m thankful for the Denver Public Library’s winter book sale. I was expecting it to resemble some of the garage-sale style book sales libraries tend to have: a room packed to the edges with old paperbacks, used classics, and old library editions. The sort of sale that seems, at first, to be full of great finds but ultimately results in finding maybe two books that are actual steals. This sale was better than I ever hoped. The popular fiction, nonfiction, and mystery sections held recent hits and popular titles from the past few years. It didn’t help my planned budget that the volunteers walked around handing shoppers boxes to fill as they shopped. I came away with an incredible haul of books, all of which were on my to-read list. But at great prices (hardbacks for $3, trade paperbacks for $2, and pocket paperbacks for 50 cents) I didn’t have to feel too guilty about my finds. Easy on my purse, hard on my overstuffed bookshelves. Even though it wasn’t technically a Black Friday event, it had the same spirit: I could sense the fervor in my fellow bargain hunters. I’m glad the sale happened a week early, before the drive for a deal reached its inevitable and scary height. Black Friday deals without the Black Friday chaos. But if you missed the sale or don’t live near Denver or simply live for Black Friday sales, good news! Check out the deals your local bookstore has once you’ve finished battling the crowds at Walmart/Target/Best Buy/Wherever. Last year we forgot about Black Friday and stumbled into a Barnes & Noble unaware. We came away with a great deal on a few books I wanted and a Nook e-reader super cheap. This year, every Barnes & Noble location has signed editions of newer titles (including books by George W. Bush, Hillary Clinton, Amy Poehler, and Neil Gaiman). For those of you in Texas, Half Price Books has some great coupons, money back gift cards, and daily giveaways. What do you think? 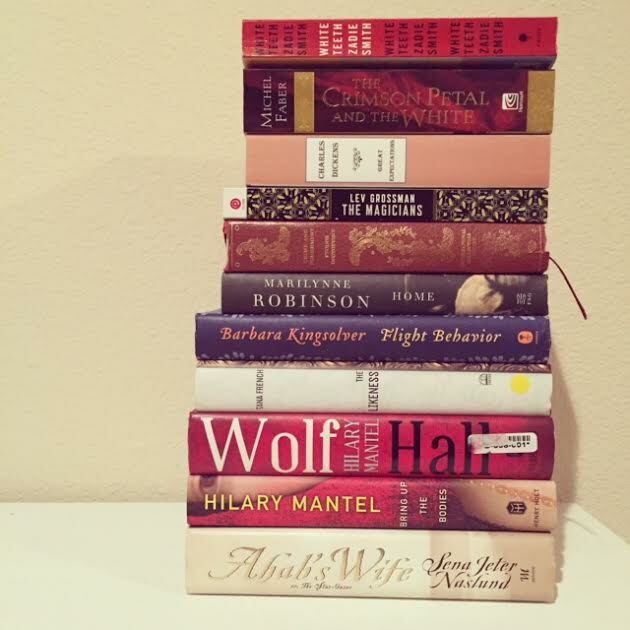 Are great deals on books worth the Black Friday madness? Not weird! I’ll move that up my list!